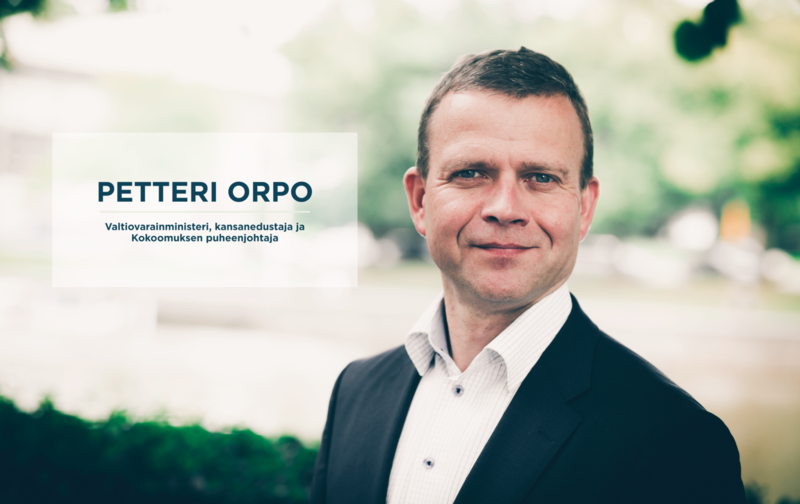 Mr. Petteri Orpo, Leader of Kansallinen Kokoomus – the National Coalition Party in Finland, has sent a letter to the President of European People’s Party proposing to exclude Fidesz – the Hungarian Civic Alliance from the European People’s Party. EPP is the leading political force in Europe striving for European integration. EPP’s common core values are the dignity of human life, freedom and responsibility, equality and justice, truth, solidarity and subsidiarity. Without a strong civil society or a stronger European Union, the EPP’s core values cannot be implemented. – Fidesz has gone too far. There are reasonable, serious grounds to conclude that Fidesz is in breach of EPP values and principles. 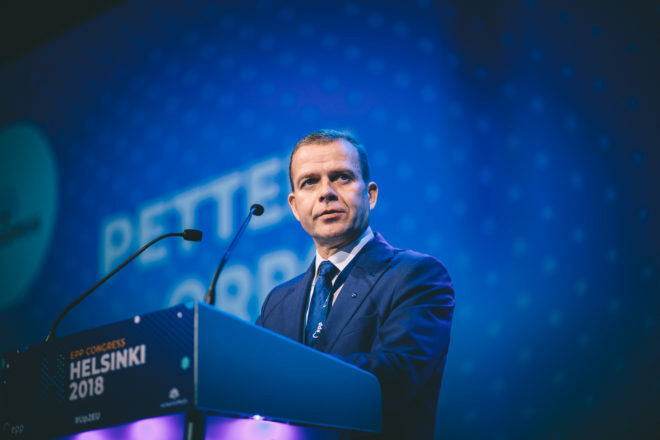 That is why Kokoomus proposes to exclude Fidesz from the EPP. The exclusion of a member may only be decided by the European People’s Party Political Assembly. A proposal for the exclusion of a member may only be submitted by the EPP Presidency, or seven Ordinary or Associated Member Parties from five different countries. Next Political Assembly will take place in Brussels on 20 March 2019. 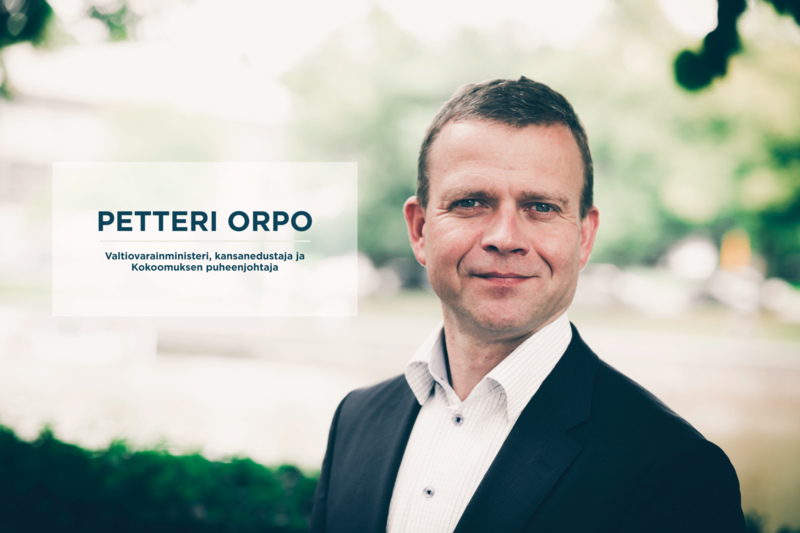 Published: 01.03.2019 at kokoomus.fi as a statement.